This is a hands-on cooking class that explores different types of cuisines using the basic fundamentals of cooking! 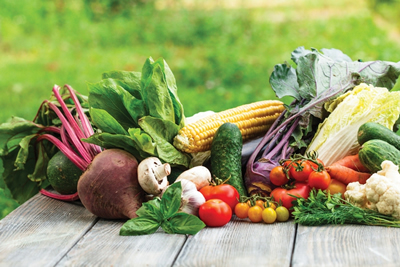 Lil’ Chefs will learn how to harvest various seasonal fruits and vegetables, clean them and learn how to apply them in a recipe. 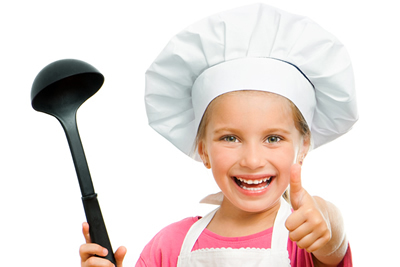 Lil’ Chef School teaches children of all ages the joy of cooking in a kid-friendly and safe environment. Each chef will learn the basics of cooking, while participating in the preparation of real recipes they get to taste at the end of each class. Students also learn kitchen safety, etiquette, knife skills, math and science!